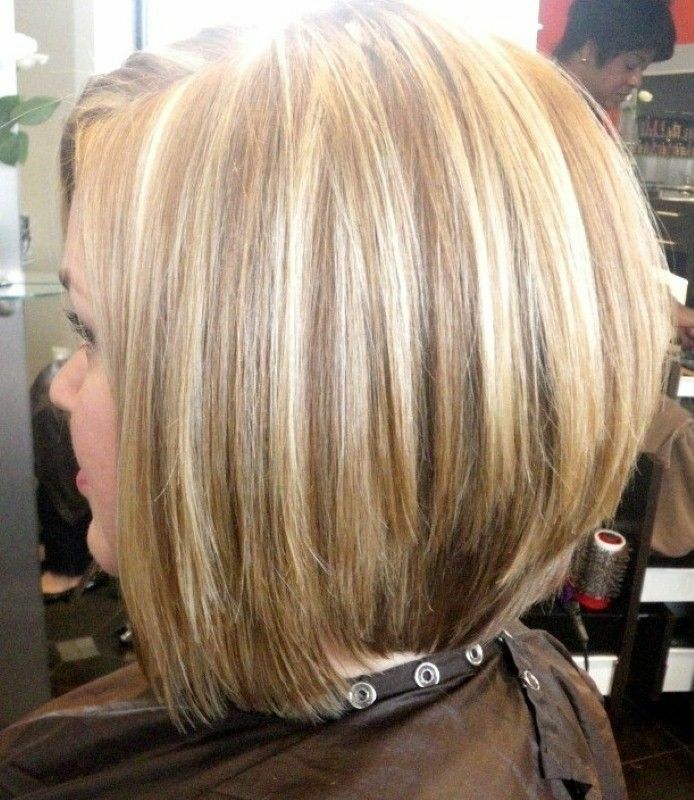 Although there are so many styles of bob cuts to choose from, I like the A-line bob cuts best, especially the stacked A-line bob hair styles! 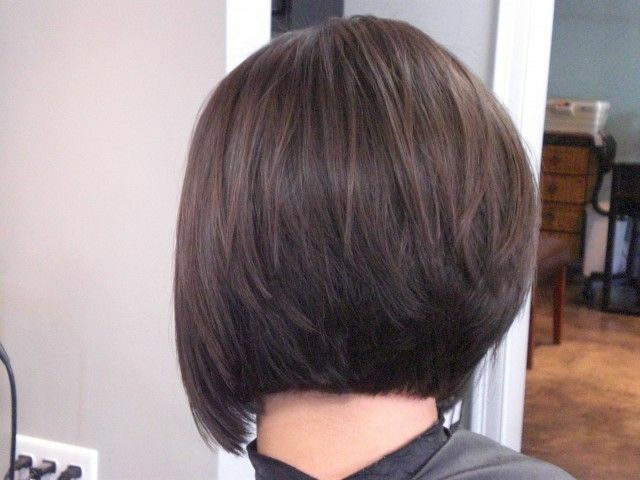 This is a versatile hairstyle that works on all different hair types, if you love to wear short cut this time, why not consider the stacked bob? 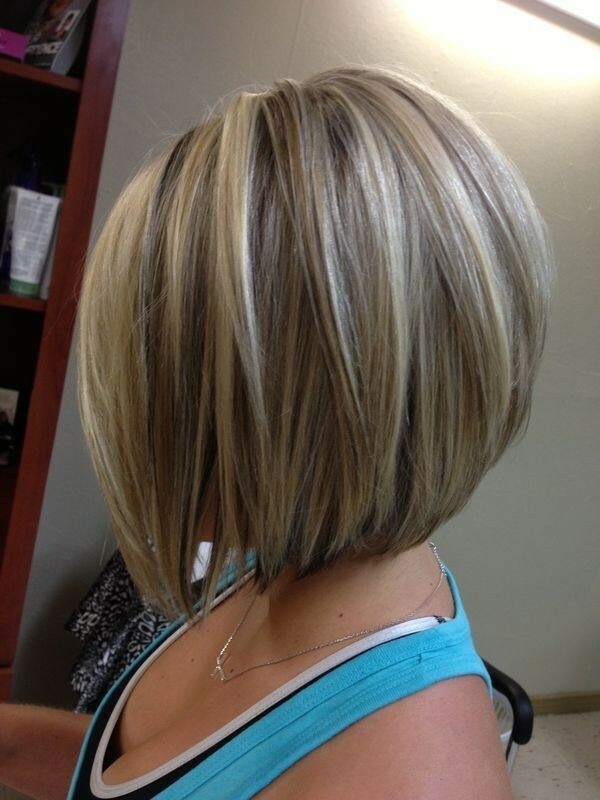 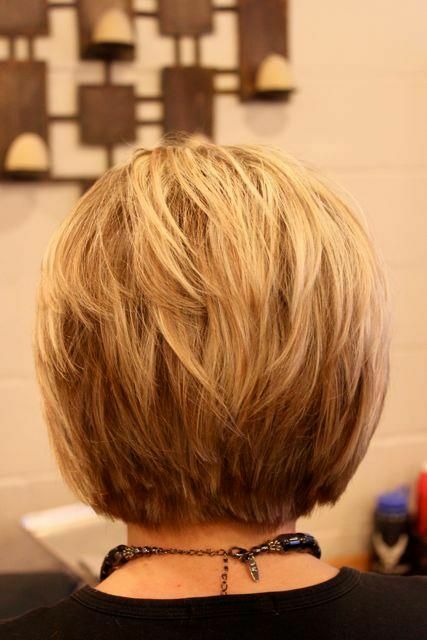 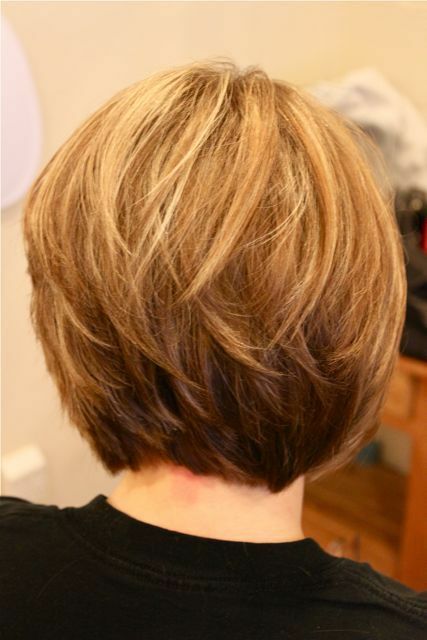 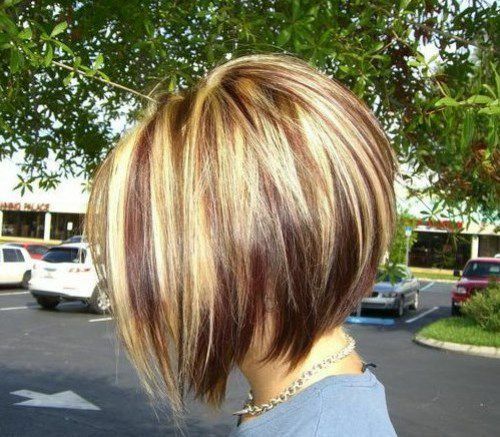 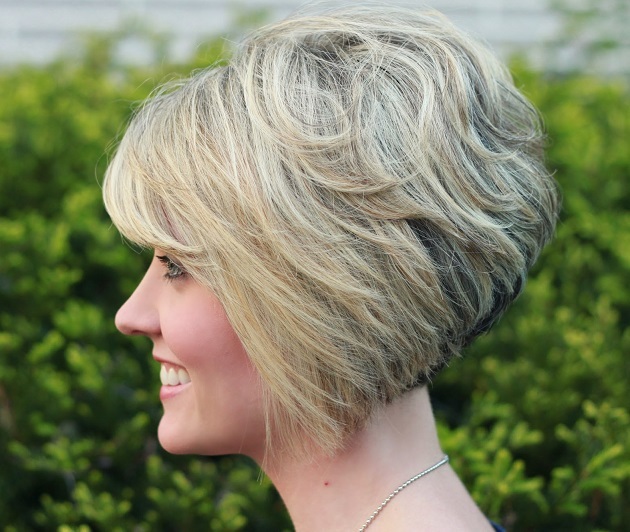 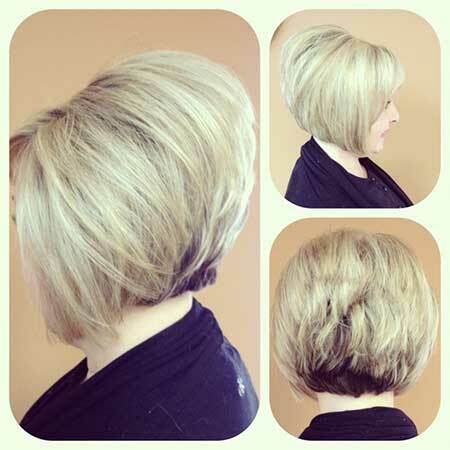 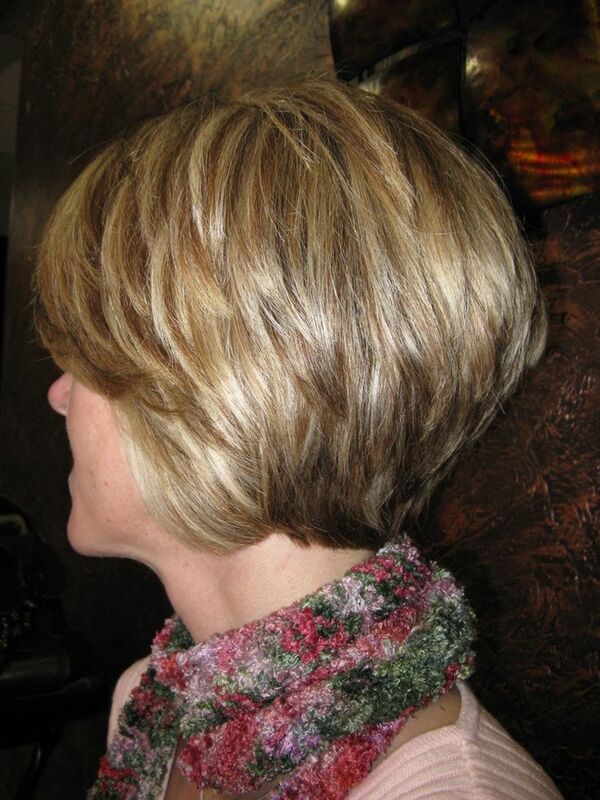 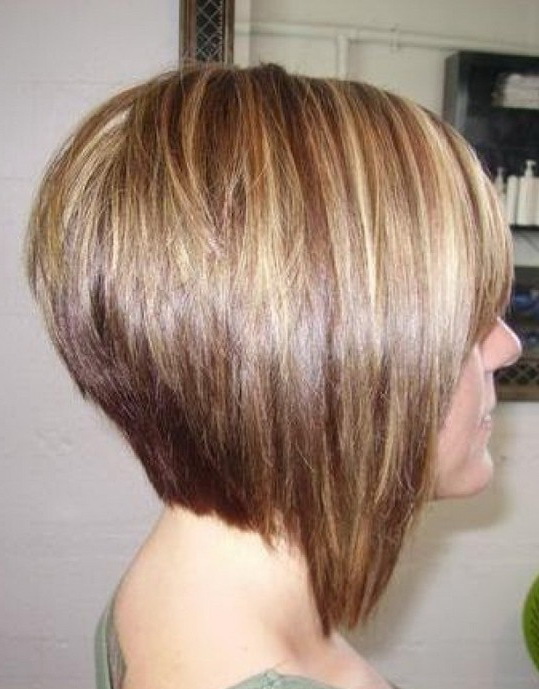 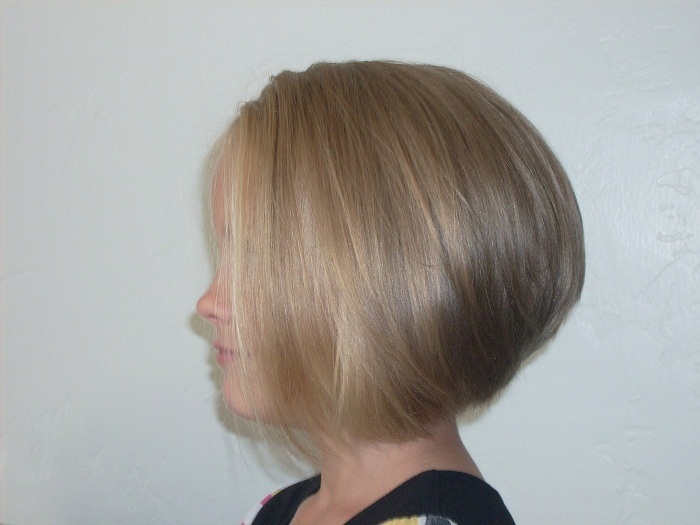 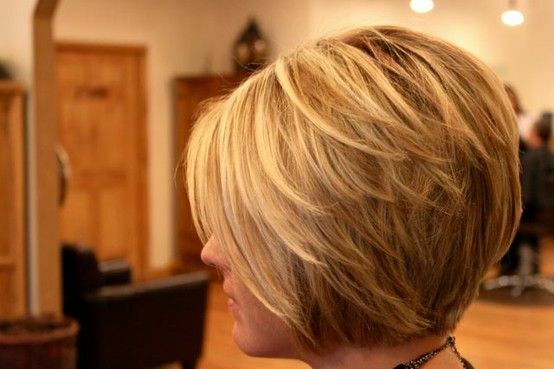 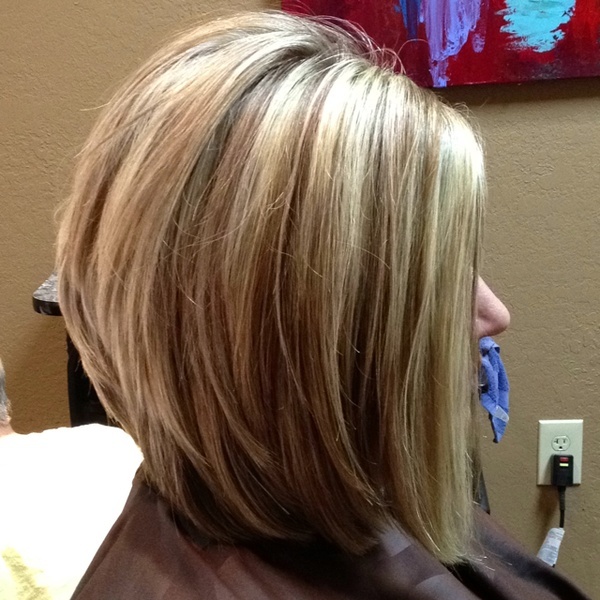 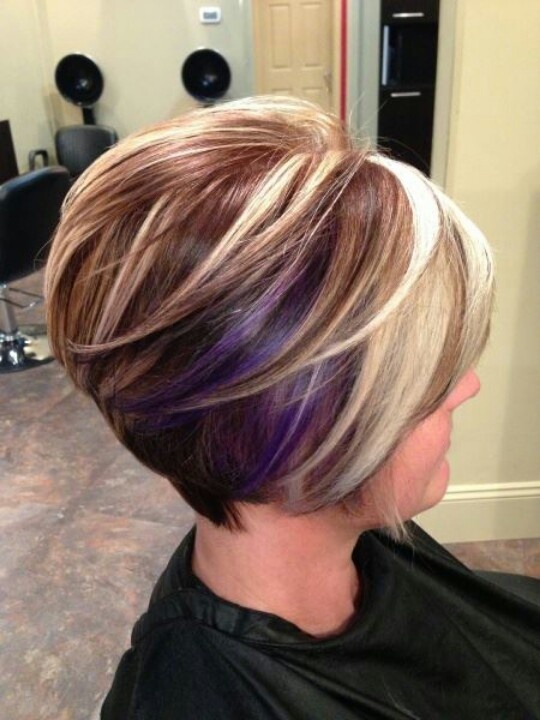 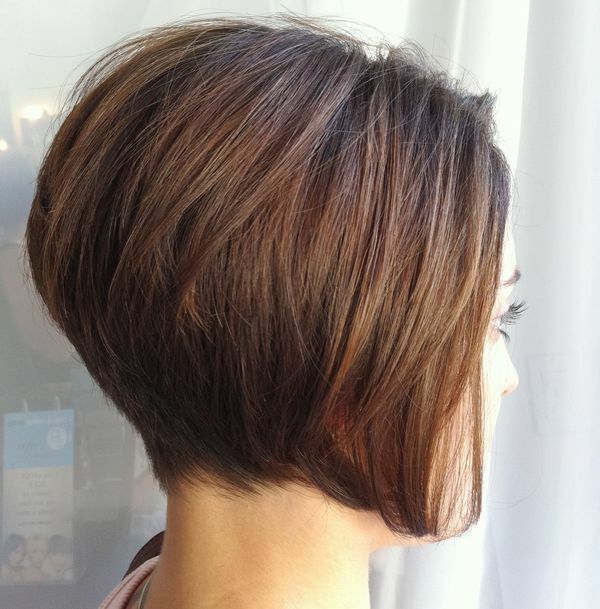 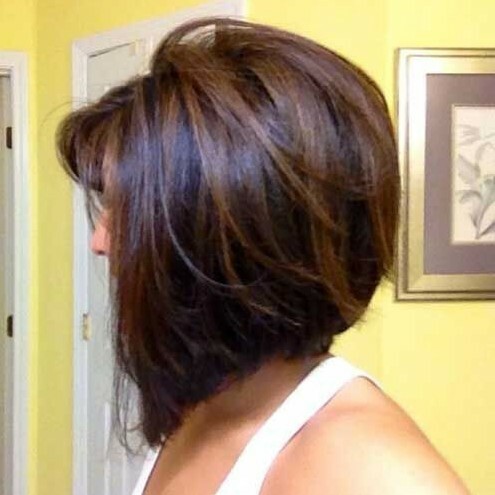 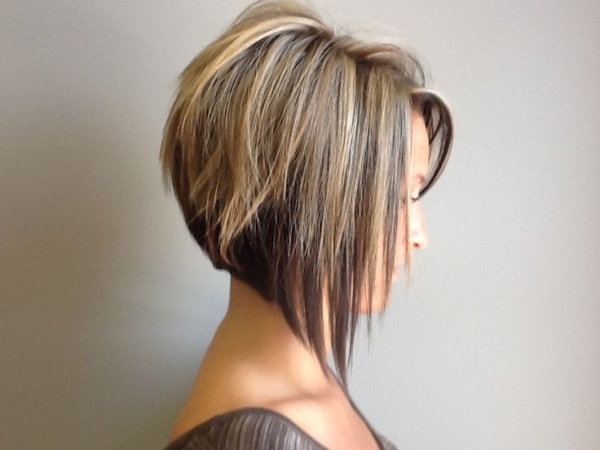 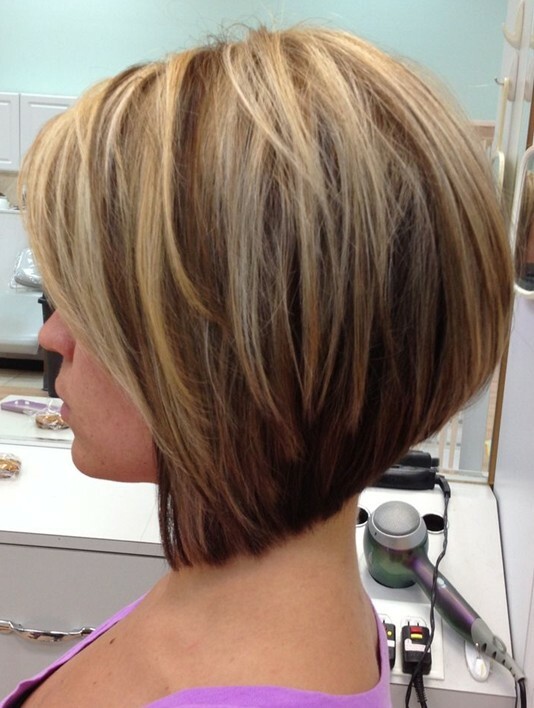 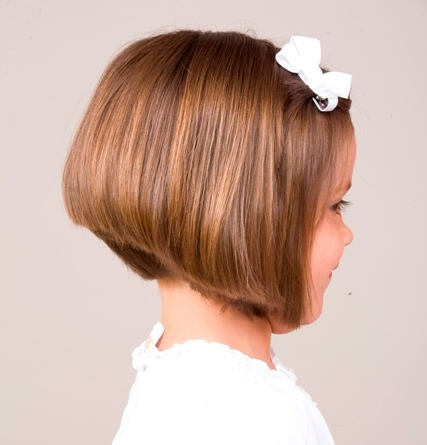 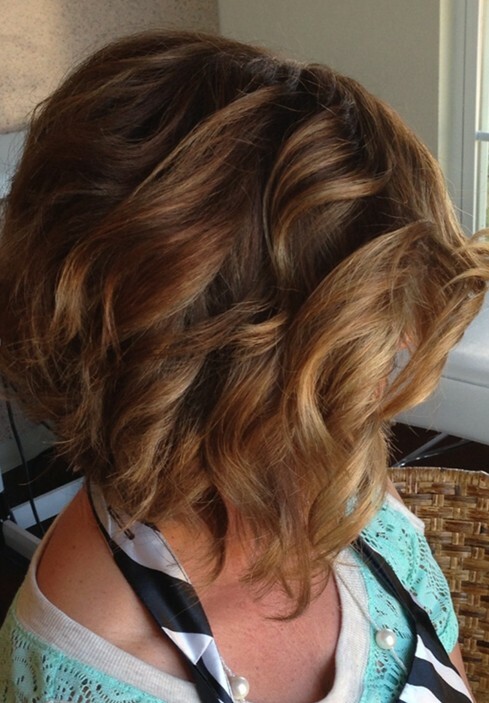 The stacked bob consists of hair that is layered in such away that makes the ends of each hair layer appear stacked upon others. 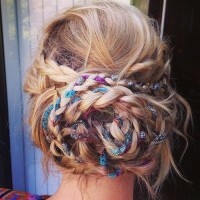 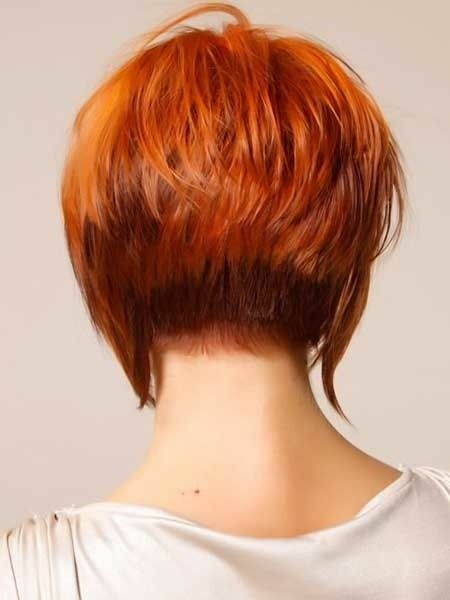 It makes a great wash and wear haircut if you don’t have time for styling. 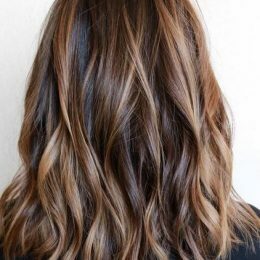 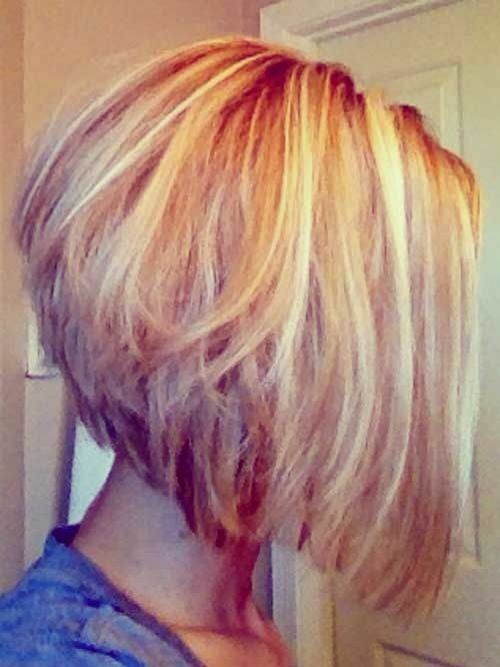 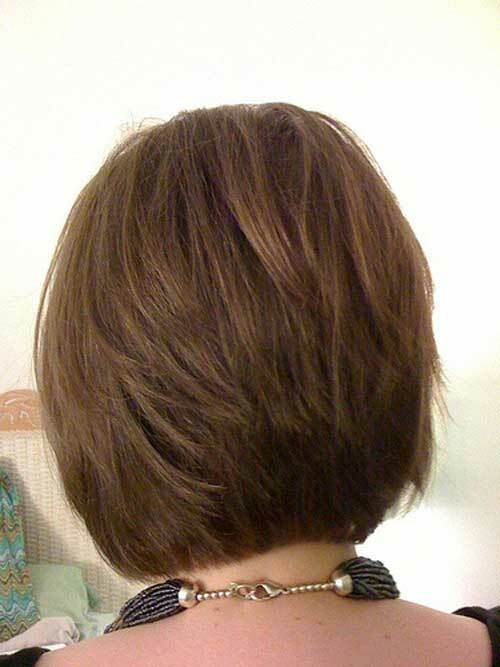 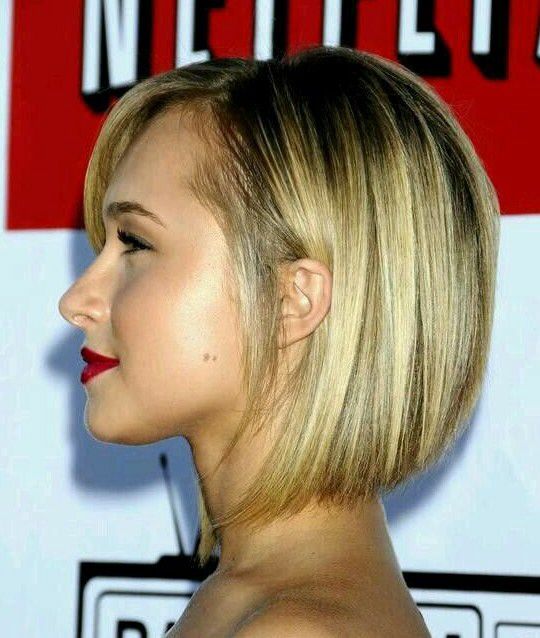 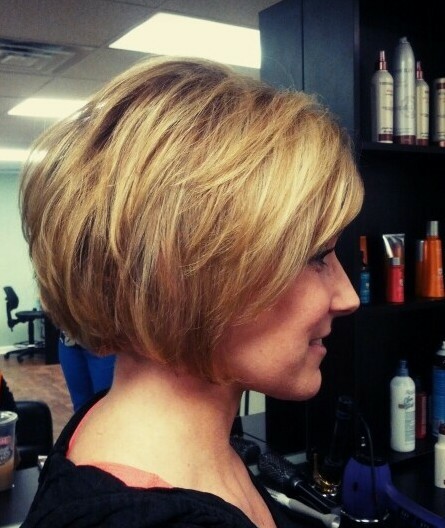 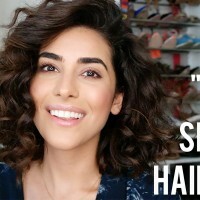 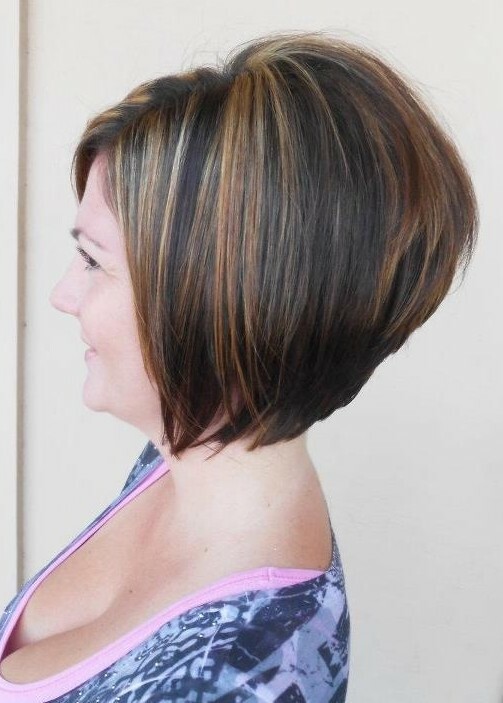 How do I achieve that look of the textured bob. 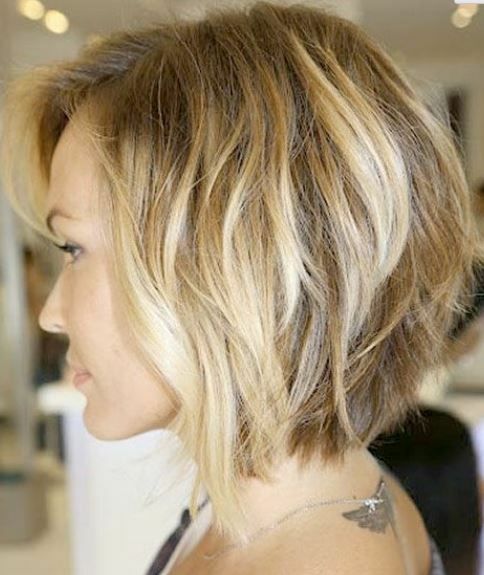 And how is it cut? 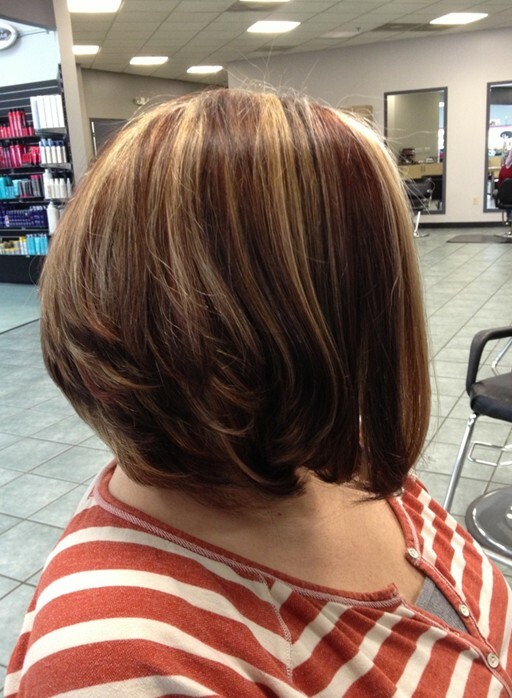 Going down or across?